Ammattitoimittajien reilusti parhaat matkavinkit. 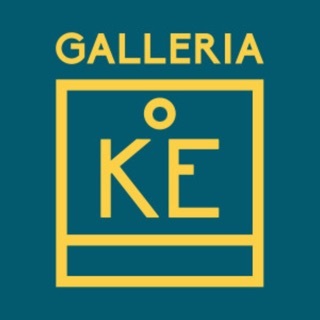 Tai luo omia kierroksia! 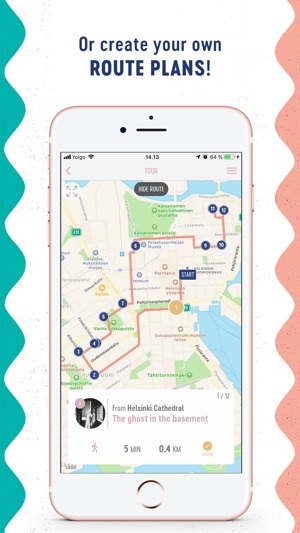 Explore Helsinki, Stockholm, Singapore, Espoo, Porvoo, Prague, Iceland, Berlin and Lapland with Tripsteri App, the future travel application with everything you need. 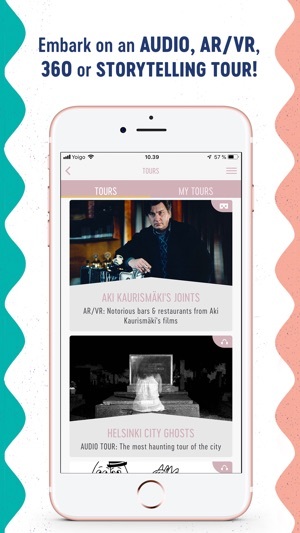 Discover unique places that we, locals, recommend, create personal city tours or join the exciting and fun guided tours created by Tripsteri team. More destination coming soon! Tripsteri is a responsible travel media created by professional journalists. It is an online travel guide, book series, travel application and soon also a podcast. We believe in respecting the culture of our destinations, in supporting small business, in local produce and locals’ favourite spots, and in genuine experiences. PLAN: Search places by name or location or browse by categories. Create personal city tours. You can see the best route and the estimated time for your selected stops – easy to choose where to go on a short trip. MAPS: Explore places close by or places of interest on a detailed map. Mark places as visited. EXPLORE: Go on your selected tour. Read charming stories and reviews made by experienced travel journalists from Tripsteri, selected bloggers and selected media. See which places are kid friendly and barrier-free. See the estimated visiting times and explore official social media links & www-links. GUIDED TOURS: Join adventurous ready-made city tours by Tripsteri. You can choose tours with an audio guide or with written story telling. How about a City of Ghosts -tour or a tour with the best wine bars in town? ADMIRE: All places have pictures, also 360-pictures. 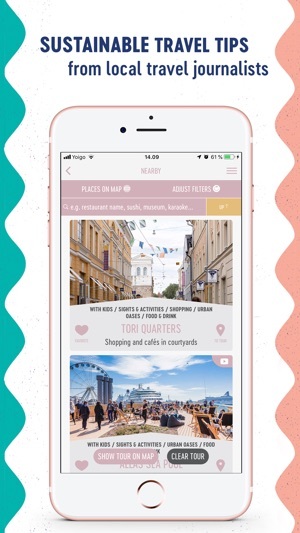 ONLY ONE APP IS NEEDED: With Tripsteri App you can search places, see trusted links, go on city tours, navigate streets, read stories, book a hotel, flights, a cruise, a restaurant table and even a rescue meal. 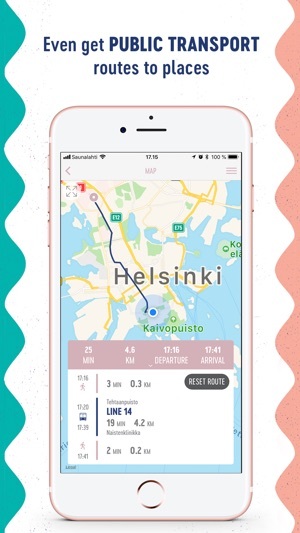 Loved this app in Singapore and Helsinki.